So simple and yet so addictive. All you have to do is match the light as quickly as possible. The faster you respond, the higher your score. 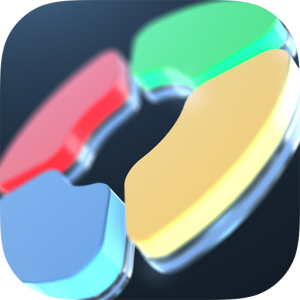 Chromalosity offers 3 difficulty levels to test your mental and physical dexterity. 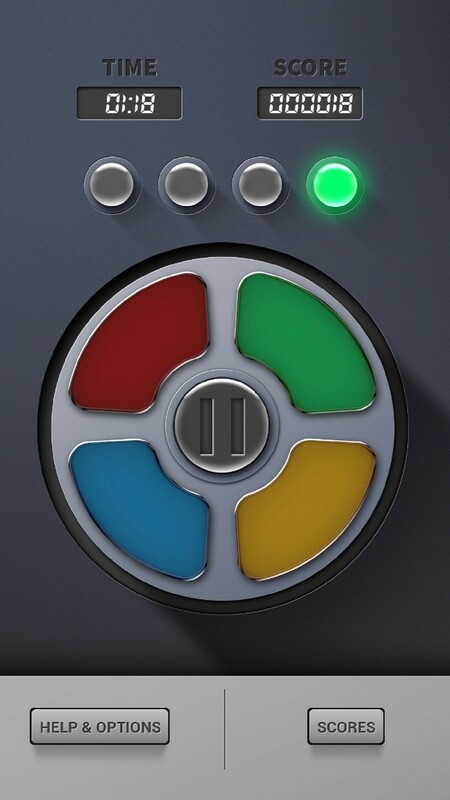 Each level adds a twist designed to trick you brain and test your response. This is no Simon Says game, it is much quicker and far more difficult to master. With great narration, and an absolutely beautiful interface, Chromalosity may very well become you go to casual game.